[REDshield] Lint Remover, Portable Battery Operated Fabric Shaver and Lint Remover - Quickly and Effectively Remove Fluff, Lint, and Bobbles! @ AccessoryGeeks.com! Your clothes tend to start collecting lints, fluffs, or bobbles after washing it a few times, which can make the clothing look really old. 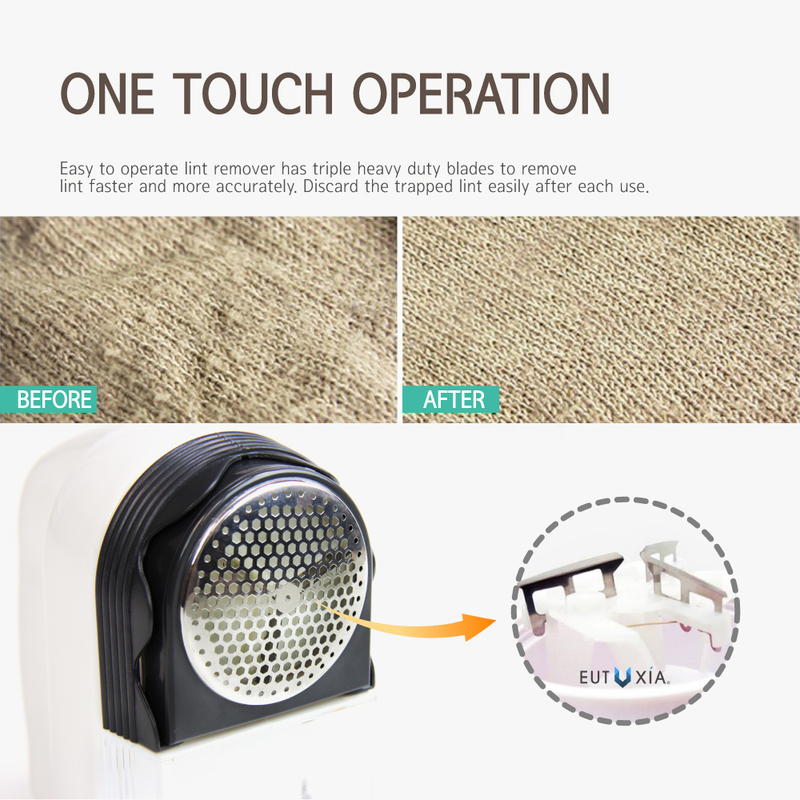 With Eutuxia's lint remover, fabric shaver, or defuzzer, you can easily make your clothes good as new again! Make your fabrics and garments look brand new again! Our lint remover removes all fabric lints, fluffs, and bobbles from clothes that tend to collect those after washing it a few times and it makes the clothing look old. We'll help you with a simple solution. Lint remover. It's universal. 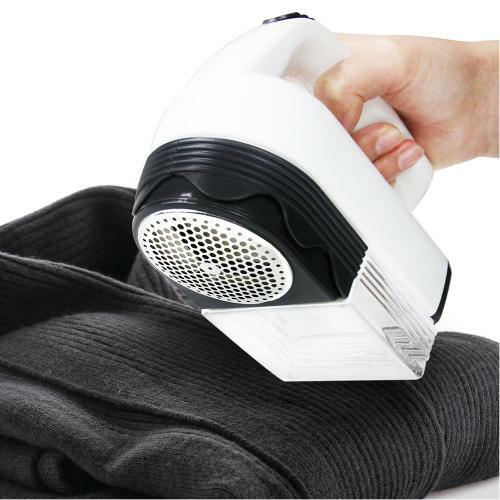 You can use the lint remover on any type of clothing such as sweaters, jerseys, jackets, etc. It will also work for blankets, bed sheets, pillow covers and much more. Have lint somewhere you want to get rid of? Try this lint remover and it'll do the work for you quickly and efficiently. With the triple blade system, lint remover will get rid of those ugly lints very quickly without needing too much labor. Simply slide across the fabric and it will do the work for you. Simple ON/OFF power slide switch helps easily operate the fabric shaver. 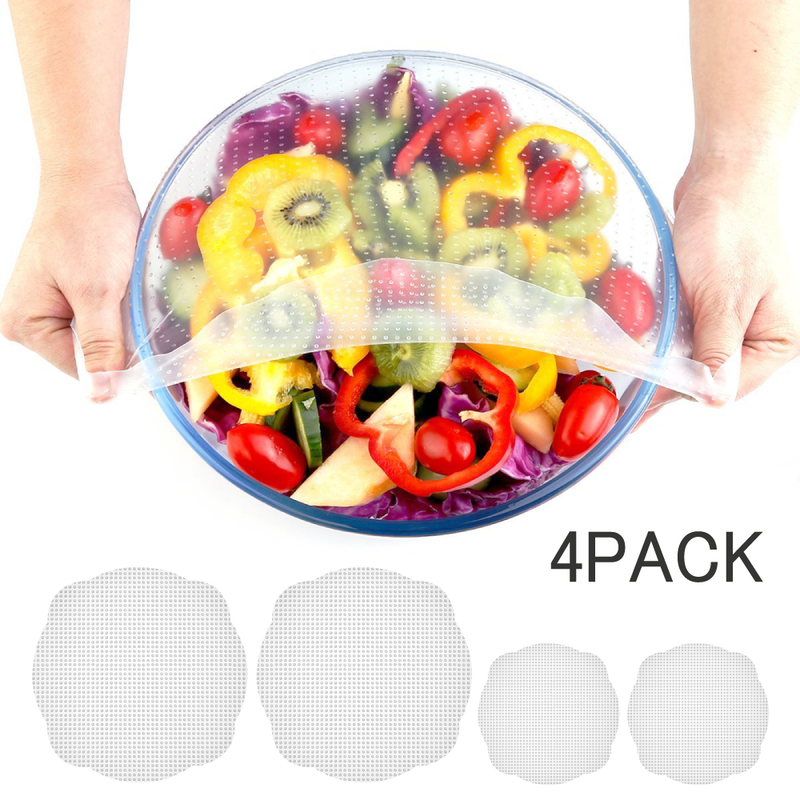 You can easily throw away the shaved lints with our removable tray that holds it all. Simply slide down and push out. Discard the lints and slide it back in. It can't be as simple as that! Your purchase comes with a pedestal to lay down your lint remover, as well as a cleaning brush. Lint remover is compact and small. It measures about 4.5 x 5.25 x 2.75 inches. It requires 2 size D batteries for it to work perfectly on removing lint as heavy duty requires larger batteries. The batteries are not included. Your clothes tend to start collecting lints, fluffs, or bobbles after washing it a few times, which can make the clothing look really old. 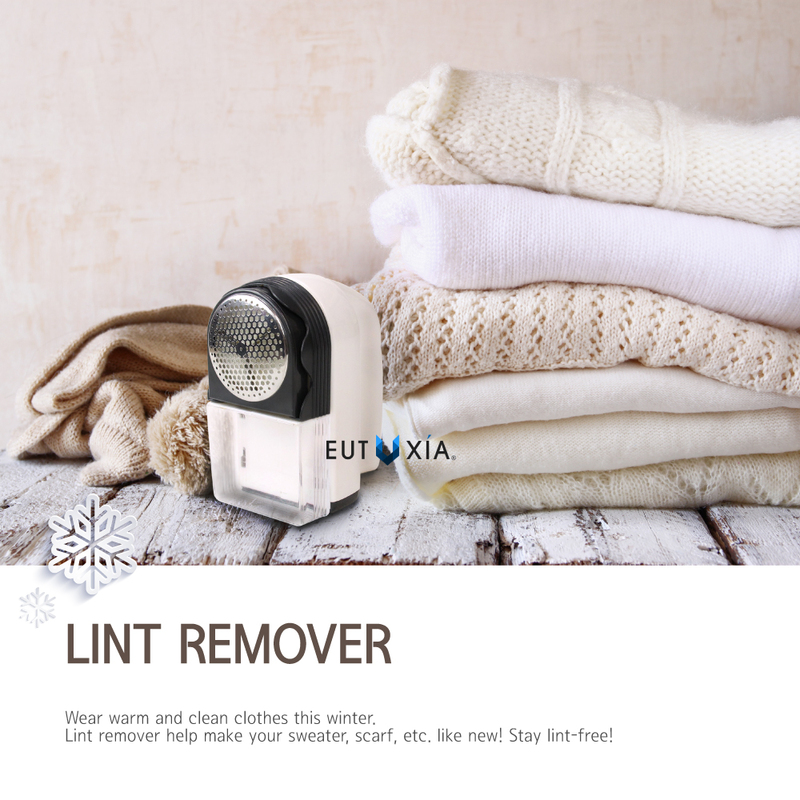 With Eutuxia's lint remover, fabric shaver, or defuzzer, you can easily make your clothes good as new again! Not just clothes, but any type of fabrics and garments, such as sweaters, jerseys, jackets, blankets, bed sheets, pillow covers, etc. 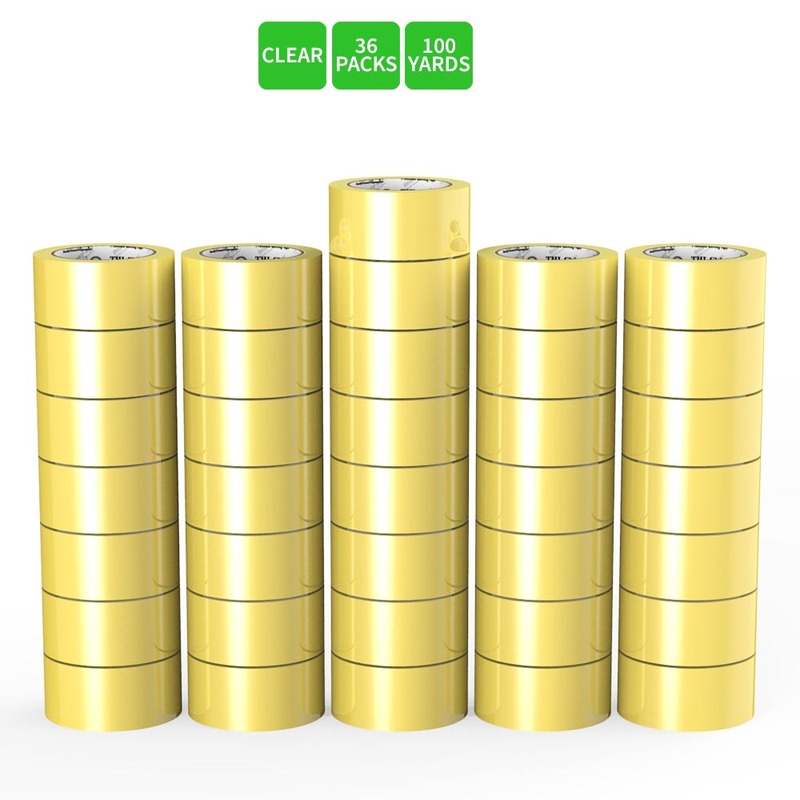 You can quickly and effectively remove all types of lints without needing too spend too much time. With the triple blade system, lint remover will get rid of those ugly lints very quickly without needing too much work from you. Simply slide across the fabric and it will do the work for you. Simple ON/OFF power slide switch helps easily operate the fabric shaver. 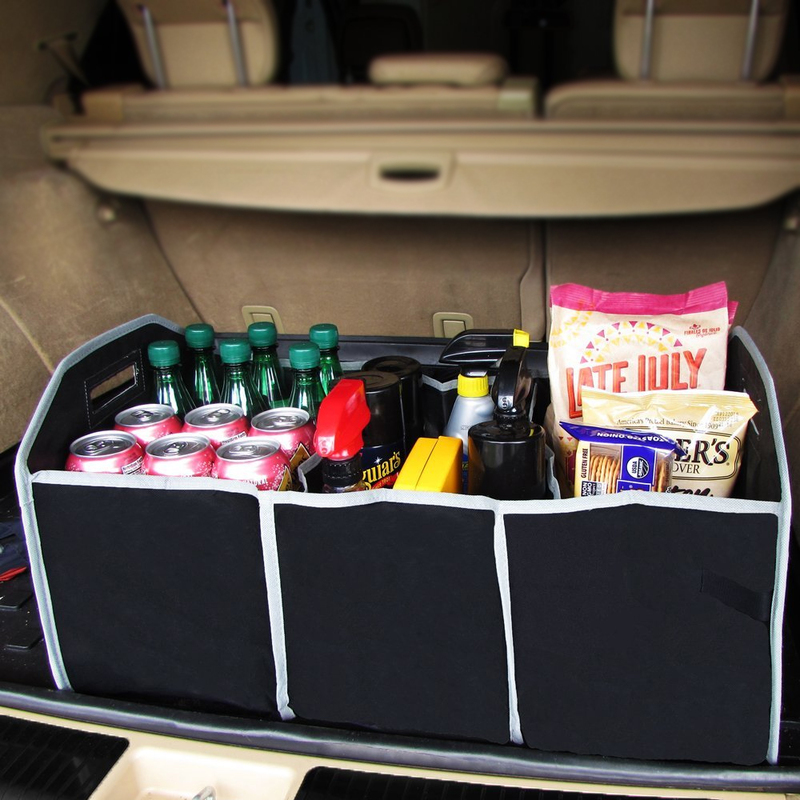 You can easily throw away the shaved lints with our removable tray that holds it all. Simply slide down and push out. Your purchase comes with a pedestal and a cleaning brush. Buy one today and start shaving those lints to make your clothes brand new! It's like magic! My husband's favorite sweater had become so ratty. Then I used this portable lint remover. It looks almost brand new again! Excellent for pants, sweater, blankets, upholstery and more! Works amazing! Very effective and easy to clean. I had lots of sweaters that looked a couple of use, but thanks to this fabric shaver. It looks brand new now! It actually worked beyond my expectation. Removed all the lint on my white lace dress in a short period of time and made it look just like new! All in all, it was a great fabric shaver! I used this shaver on a fleece jacket and it did a great job removing the fuzz balls. The device quickly clipped the fuzz and it left behind a clean, smooth surface. My jacket looks brand new now! Great lint remover! This works super fast, lightweight and easy to use. It makes my garments look like new again and definitely buy another one if needed. Great for travel. Pretty awesome! It works so amazingly to get pilling off any kind of fabric! Where has this been all my life! Clothes, sheets, blankets, and anything that you think is ruined by pilling. Magic right here! Compact and easy to use. It really does the job of removing the pilling from fine knits. I find that using it in a circular motion helps to keep the garment in position. Very pleased! This is the most amazing accessory I have ever bought. Perfect for getting rid of all those little pills of material. Works wonders on sweaters. Such a great item! Wonderful! I used this shaver on a knitted jacket and it did a great job removing the fuzz balls. My jacket looks brand new now. Highly recommend. It works! It is light, convenience, and fix some of my clothes in minutes. I can see the clear difference before and after the shaving on my clothes. This is my new saving grace! I already ordered one for my sister as a gift. Great little shaver. It works nicely to remove balled up and twister fabric hairs. This is compact and easy to use. Really does the job of removing the pilling from the fine knits. Very pleased! Love this lint shaver, truly the best I've ever owned! It actually works and saved a lot of my sweaters and scarfs from fuzz that creates after washes. Very light and easy to use. I used it on my favorite blouse that after a couple of washing decided to get little balls all over it. Wow! this thing works like a charm! Really happy with the quality! This little thing is straight up amazing! 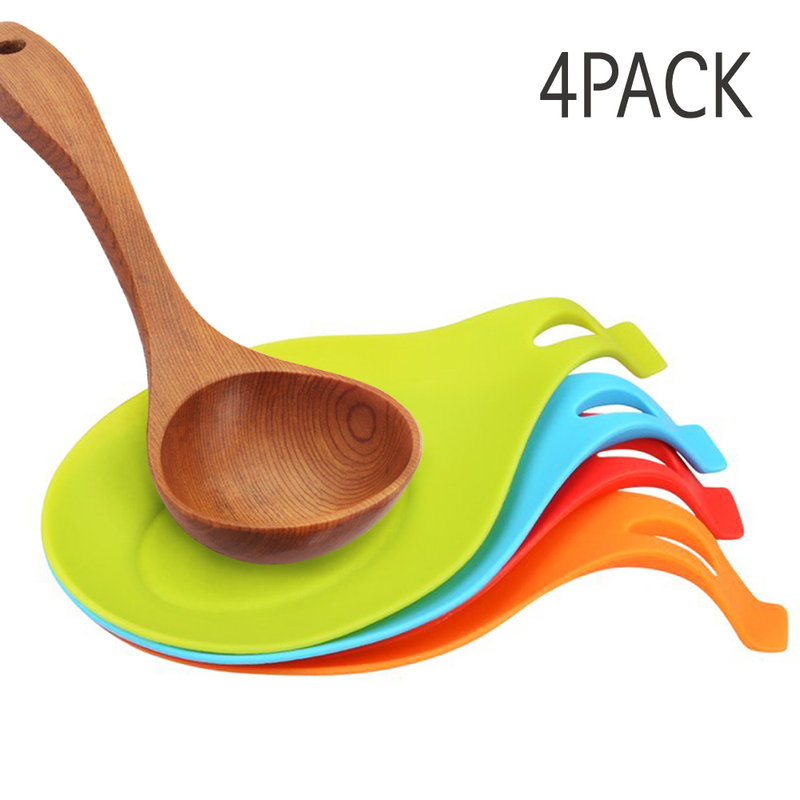 It is small, easy to use and great for travel! I used easy circular motions and it did the job! It gave new life to so many clothes, blanket, jacket and more. Finally, I found one that works! 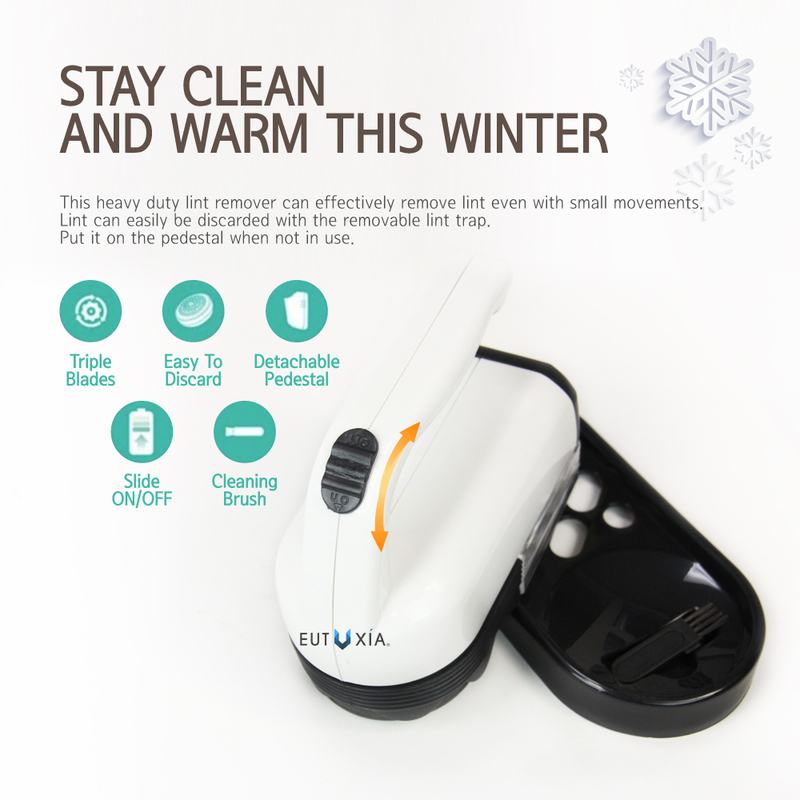 This shaver is great for peeling and removing other unwanted particles from clothing and other fabrics. I'm so happy with it! Does a great job removing lent. I tried this on one of my favorite sweaters and this has made it come up new! It is light, convenience and fix some of my clothes in minutes. Fuzz, what fuzz?? Have had no problems with this product it works great on all types of fabric which we've use it on this, so far! Many thanks! 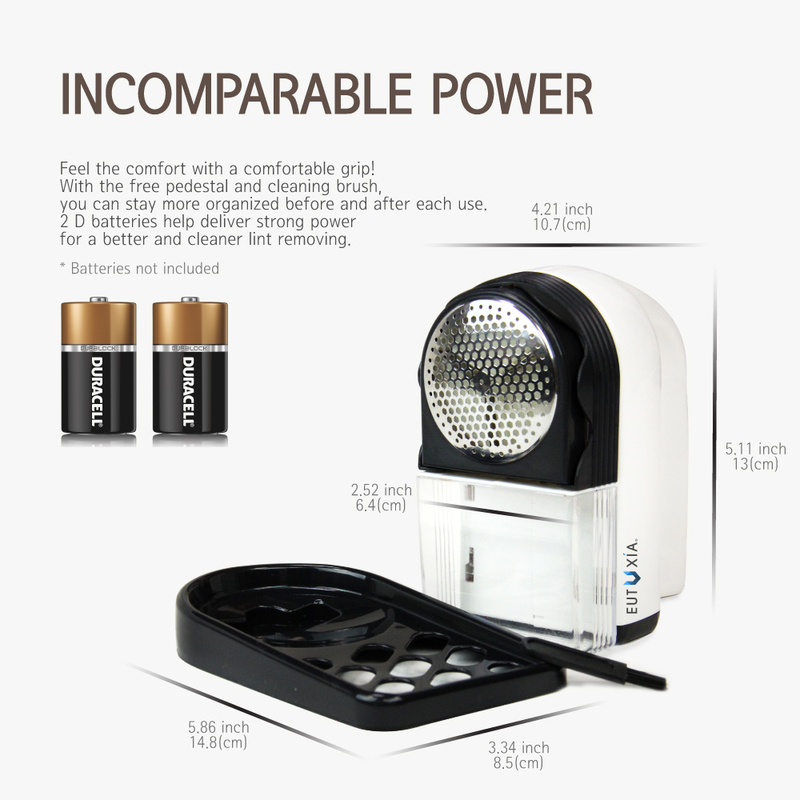 Very easy to use, small enough to fit perfectly in one's hand, and it is definitely portable shaver. It works great and does its job well, clothes looks new after using it. Such a great little tool. This fabric shaver is easily allowed me to refresh all of my sweaters and keeping those items in great shape. Happy with this purchase. It works! I have so many shirts that are pilling terribly. 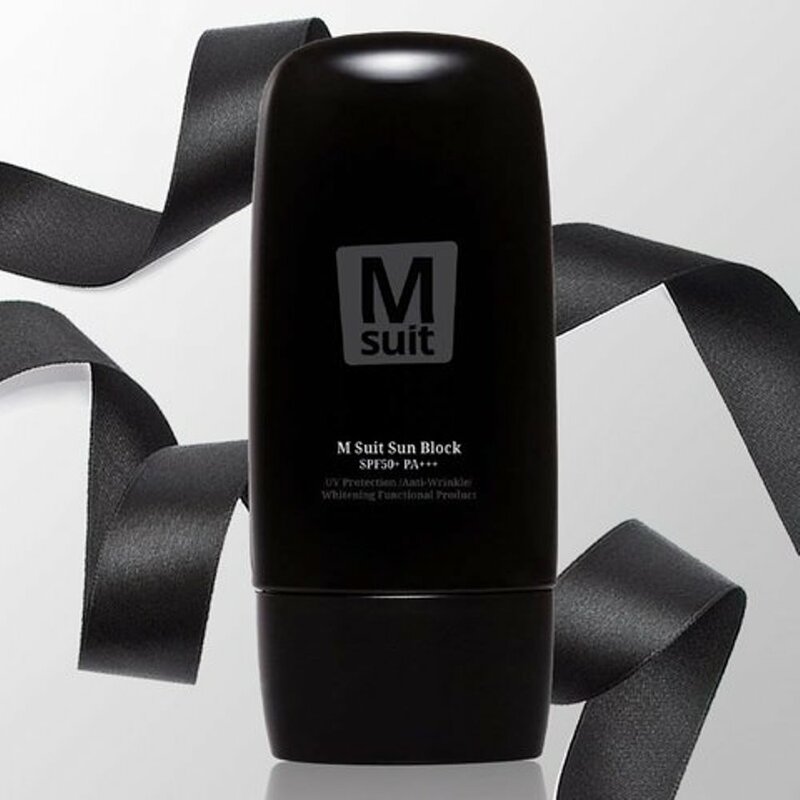 When using this product my shirts are now just like new! This fabric shaver is my new saving grace! 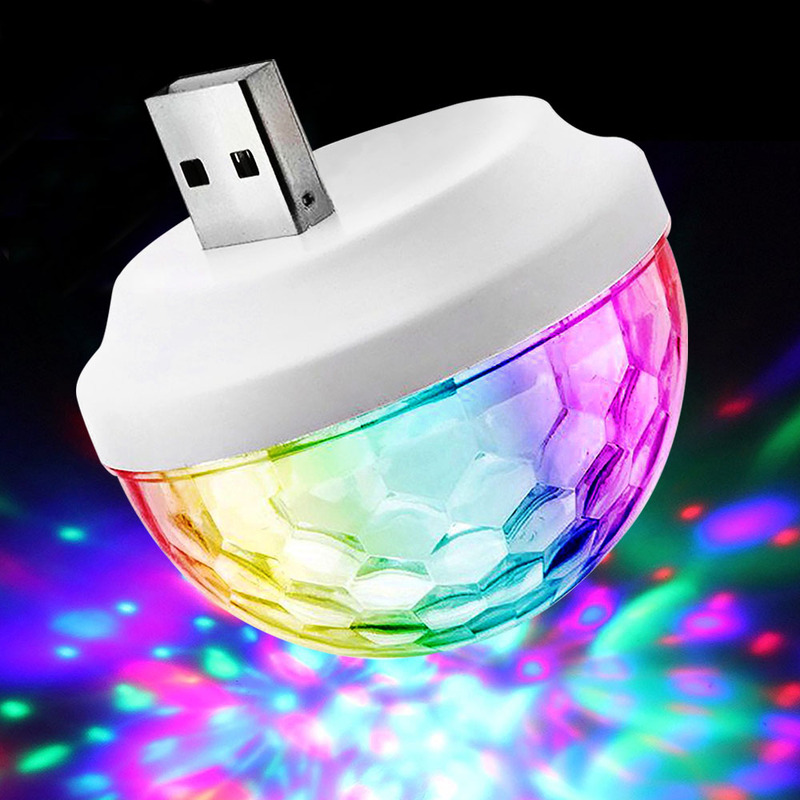 Compact, light and easy to use. It really does the job of removing the pilling from fine knits. It's definitely saved my clothes. Happy and satisfied! No more little fuzziest! My clothes feel as smooth , transformed a favorite sweater that was looking pretty and looking almost like new! Such a great little tool. I have been searching for a solution to rid a couch cushion of pilling. I found it! Finally, this almost makes the couch look new again. Happy! This fabric shaver is my new saving grace! It is light, convenience and fix some of my clothes in minutes. Very good value for the price! this little device is seriously awesome! Sweaters shavers are great little tools. It just seems much more solid than ones I have had before, like it is higher quality materials and construction. This little device is seriously awesome! It works! It is light, convenience and fix some of my clothes in minutes, not going to save a world but definitely saved my clothes. You can see the clear difference before and after the shaving. So much better than my previous battery operated fabric shaver. It's super easy to use, fast and a cheap way to renew great but pilled a new life and brand new again! So far so good. This sweater shaver works great! I used it on my cashmere sweater and it looks like new. It has the ability to get small or large balls of lint on everything! It is definitely a portable shaver, small enough to fit perfectly in one's hand. It's too small for such a large blanket but it worked out just fine when I used it for other items such as sweater, pants and pillows. Absolutely love this item. It's more powerful than I thought. I used it on my sweaters and jackets. They removed lint, pills and fuzz right away! And much better than my previous shaver. I love my lint shaver. It really works very well, powerful, and great for me at travel. My black sweater looks like new, and this shaver removed all the lint and sweater fuzzes. This is pretty much awesome! I've used this on a variety of knits/fabric, and while a bit more care is needed when using this shaver on raised details. Perfect for travel too! It works! It is light and convenience and fix some of my clothes in minutes. Works magic on the area between the legs on pants when materials balls up. Definitely saved my clothes. Sweaters are favorite cloths in fall and winter, but there is a big problem that the sweater get fuzzed easily. So, I need this remover and it's really a good helper! Awesome! We bought it because we had washed a nice jacket with a white towel and it came out of the dryer covered in white pills from the towel, but this shaver did the trick quickly. It's even pretty fun to use ergonomic. Happy! Such a great fabric shaver. It works, it is light, convenience and fix some of my clothes in minutes. I can see the clear difference before and after the shaving on the picture. Thanks! It's easy to use and works extremely well! It took all the fuzzballs off the sock and the sweater. Now all my sweaters are like brand new! I'm totally impressed! What a great little tool. This fabric shaver easily allowed me to refresh all of my sweaters. Keeping those items in great shape is important in this initiative so this defuzzer is essential. I have countless sweaters that I thought were ruined from pilling. I wasn't expecting perfect results, but I'm very happy with this purchase. All of my sweaters ended up looking brand new! Definitely worth the money. I bought it to remove lint from my skirt and outwear. It did a pretty amazing job. Very happy with the purchase. Finally, a battery operated and lightweight lint shaver! It looks so much better and works better than the one I had before! Absolutely love this lint remover. I was so happy that I did it gave new life to so many clothes, blankets, jackets, and even socks. Very satisfied. Very pleased and worth buying! This was a real clothes shaver saver, it removes and can get filled quickly. Just like magic! What a great little tool. 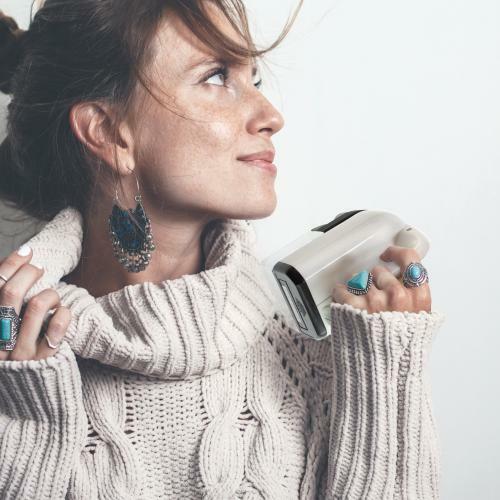 This fabric shaver easily allowed me to refresh all of my sweaters. Keeping those items in great shape. Happy with this purchase. Works magic on the area between my legs on pant when material balls up. I will definitely use on my sweater on winter. Easy to use and a small gadget to make clothing look more presentable. It worked so well! It makes my sweaters and fleece jackets like a new one. I'm so glad I bought this! Happy! Worked better than I dreamed it would be. Very easy to use, simple and all of my sweaters ended up looking a brand new again! Well worth the money! Pretty powerful! This Fabric shaver works amazing! I highly recommend this unit if you have a fabric or material that has unsightly pills and want it to look new again. Amazing! This item has really saved my clothes and my wallet.These brought my pants back to life and they look basically New! Afterwards, I used it on a pair of leggings and a sweatshirt. Magic! Just as described! It works well, it made my old sweater, took all the lint balls off the cloths just like new and chargeable battery functions is pretty helpful! Thumbs up from me! I used it on my favorite blouse that after a couple of washing decided to get little balls all over it... Did a really good job and though it took a new dress again. 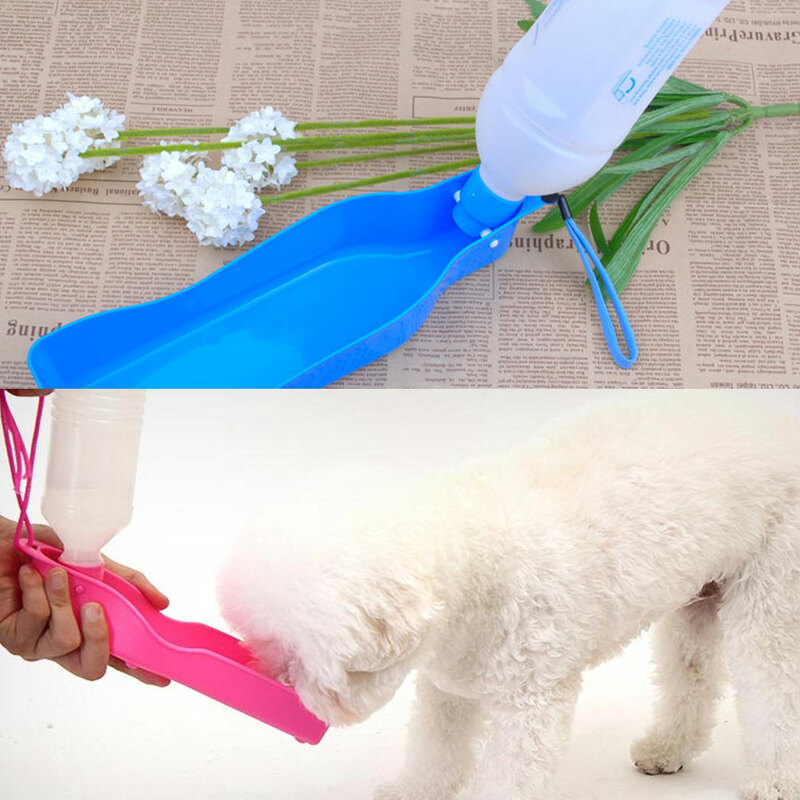 Definitely, love this lint remover! 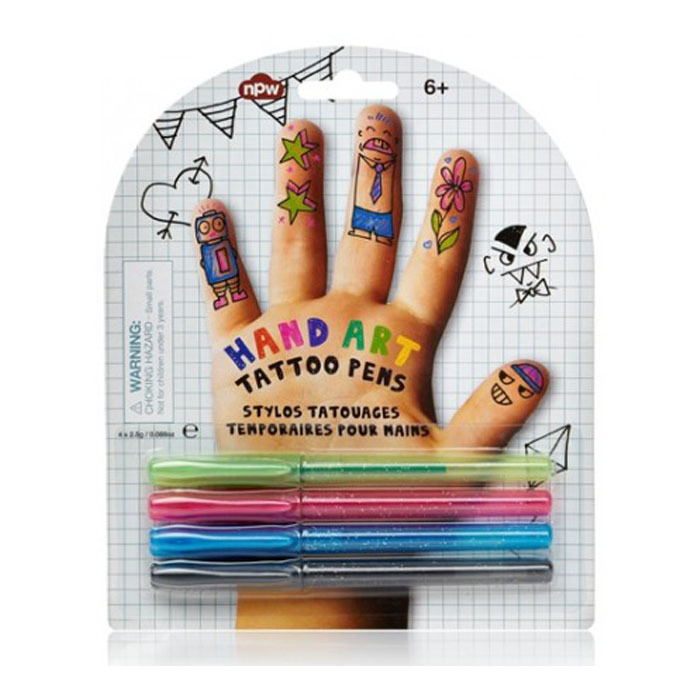 This is portable, small enough to fit perfectly in one's hand. Comfortable to hold and has plenty of power. I was able to cover areas quickly and makes my clothes a brand new again! Great tool! I've used it on both thick and thin fabrics and it's worked like a charm. This item has really saved my clothes and my wallet! Fantastic for different fabrics and is really easy to clean. These sweater shavers are great little tools! All my sweaters ended up looking brand new! Great purchase! This Lint Remover is magic! My husband favorite Patagonia sweater had become so ratty and I felt like if I destroyed in the process of trying to save it. This lint saved and it looks brand new again! Fantastic! This item has really saved my clothes and my wallet. This has saved some of my favorite items and I feel like I can prolong the life of so much more of my clothes. Thanks, Geeks! I was given sweater by my Mom. She had washed it with some towels and it had white towel stuff all over it! Then I used it and I was amazed at how quickly it took off the white stuff without damaging my sweater! Awesome! This lint remover has really saved my clothes and my wallet! Took all the little rollie fabric fuzz balls off my couch! Looks almost like new! Works so well! This is a real clothes saver! I have used it on a coat, wool sweater and a sweatshirt today! They look like new! Awesome! What a great little tool! This fabric lint remover easily allowed me to refresh all of my sweaters. Keeping those items in great shape and easy to use. Compact and easy to use. Really does the job of removing the pilling from fine knits. And it is also effective and works great on my cotton pants. Very pleased! Good investment! It also has a lint container storing all the fluff removed from clothes. Easy on clothing and it works like a charm! You're reviewing: [REDshield] Lint Remover, Portable Battery Operated Fabric Shaver and Lint Remover - Quickly and Effectively Remove Fluff, Lint, and Bobbles!